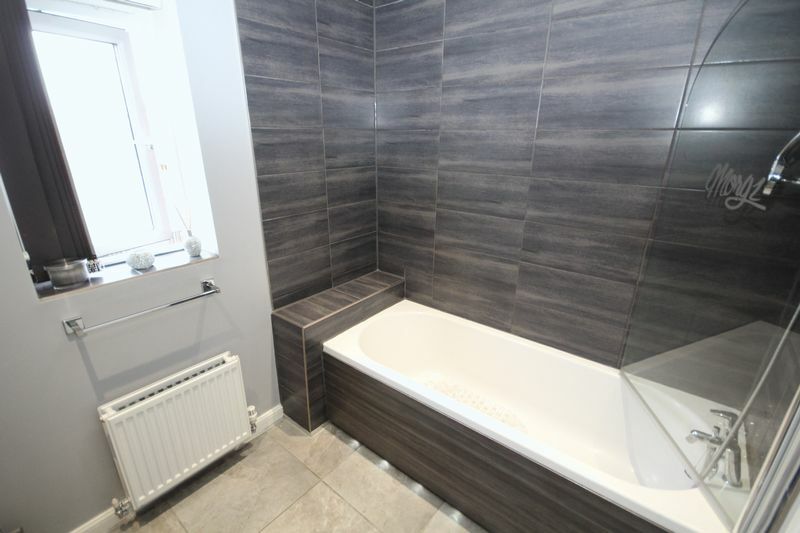 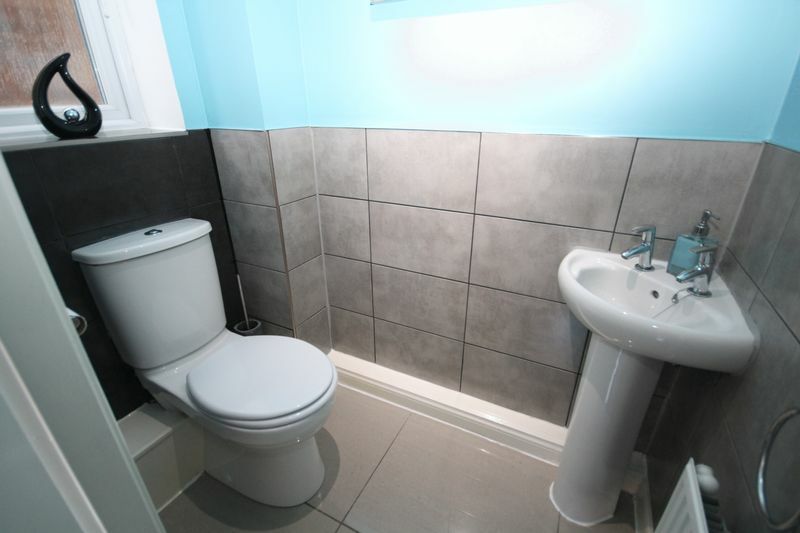 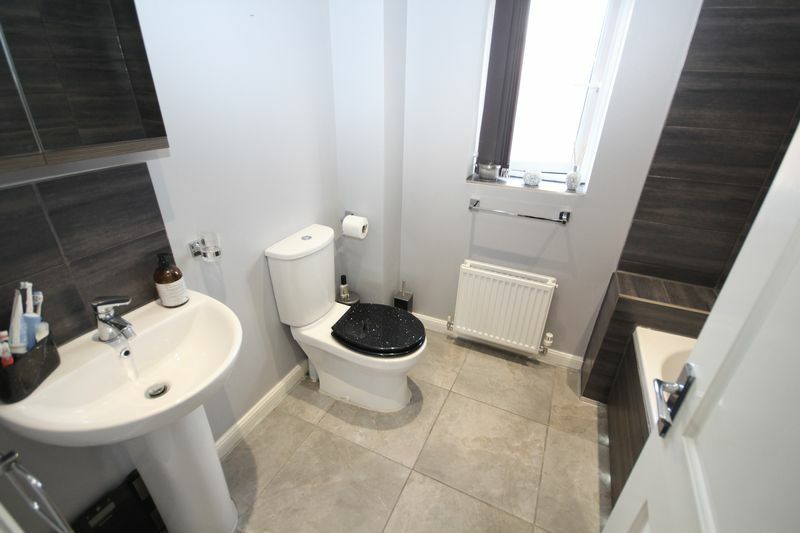 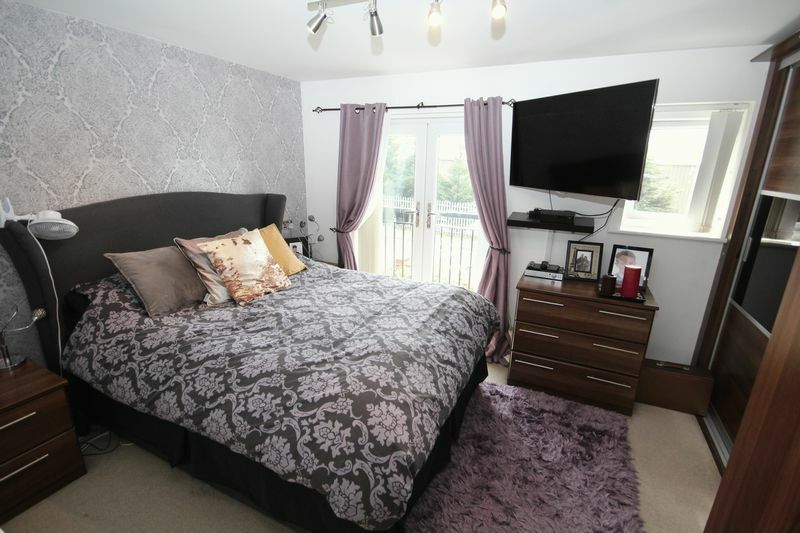 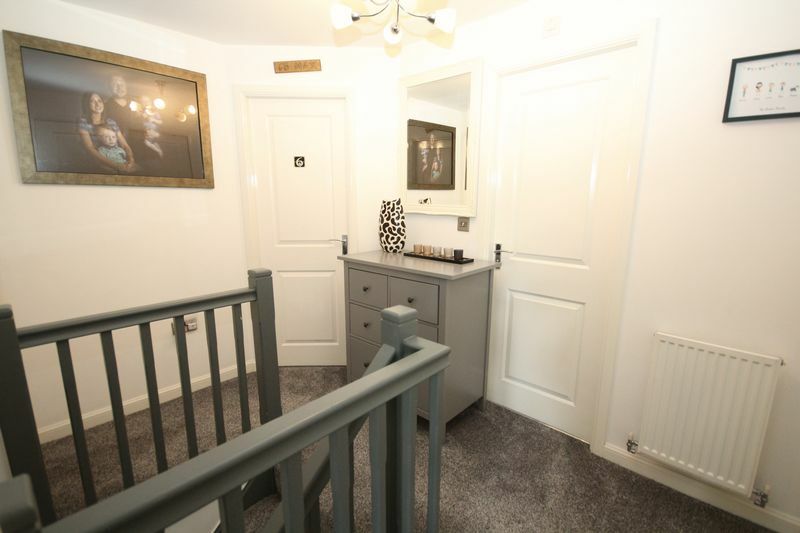 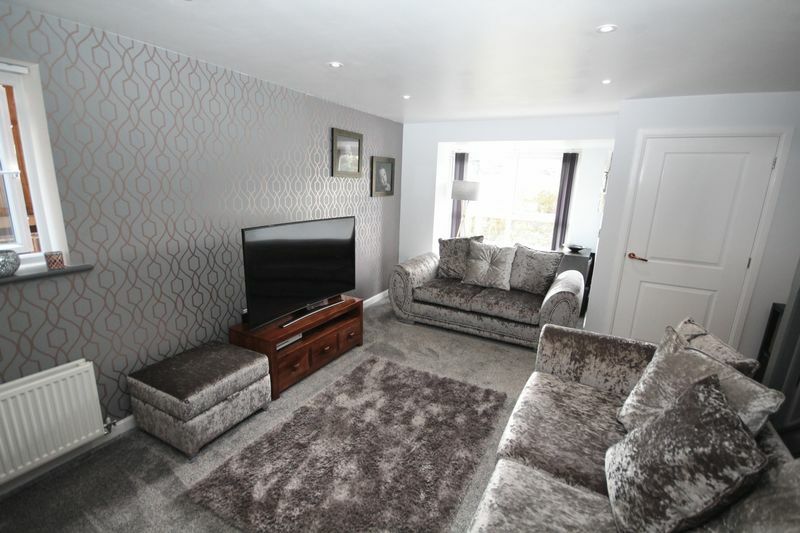 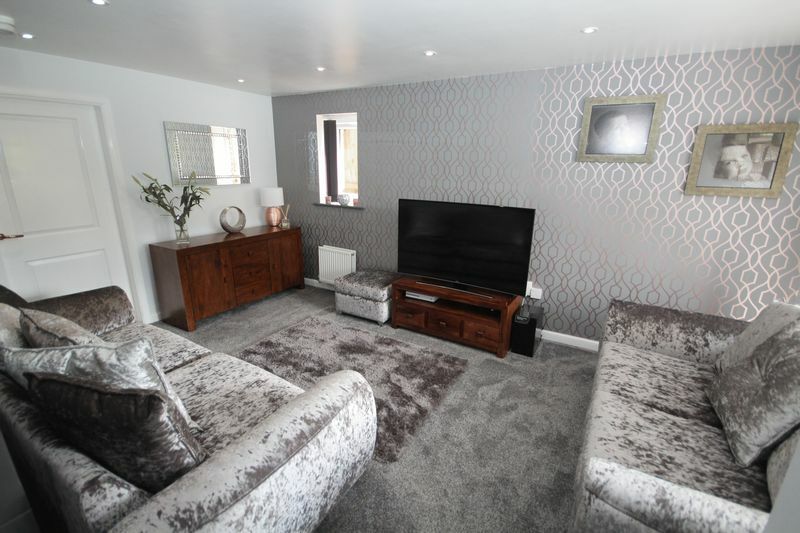 BEAUTIFULLY PRESENTED AND RECENTLY BUILT SPACIOUS DETACHED HOUSE SITUATED ON THE PERIMETER OF A POPULAR NEW DEVELOPMENT WITHIN WALKING DISTANCE OF THE LOCAL TRAIN STATION and Castleton village amenities whilst having easy access to the motorway network, Rochdale/Middleton town centres and Manchester city centre. 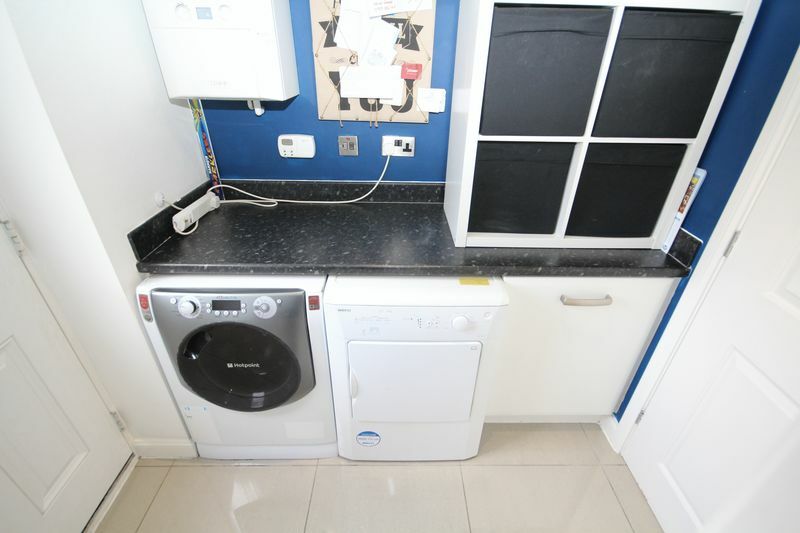 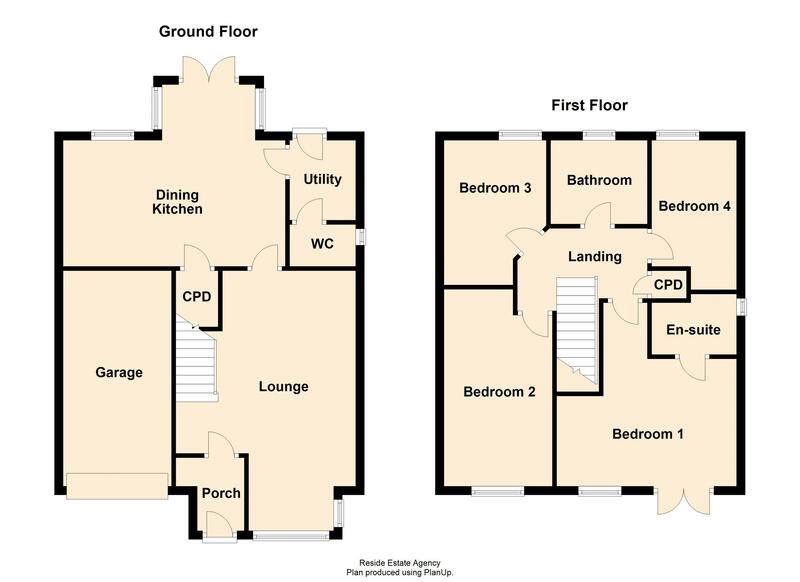 Internally, the immaculately appointed property offers ideal family living accommodation comprising a porch, good sized lounge, fabulous dining kitchen, utility, downstairs w/c, FOUR BEDROOMS, master with ensuite, modern family bathroom, gas central heating and UPVC double glazing. 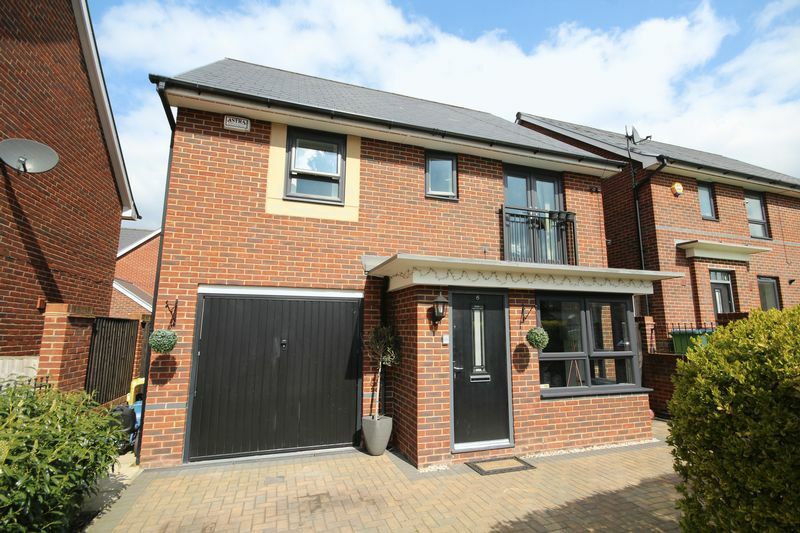 Block paved driveway to front leading to single integral garage with up and over door, power and light. 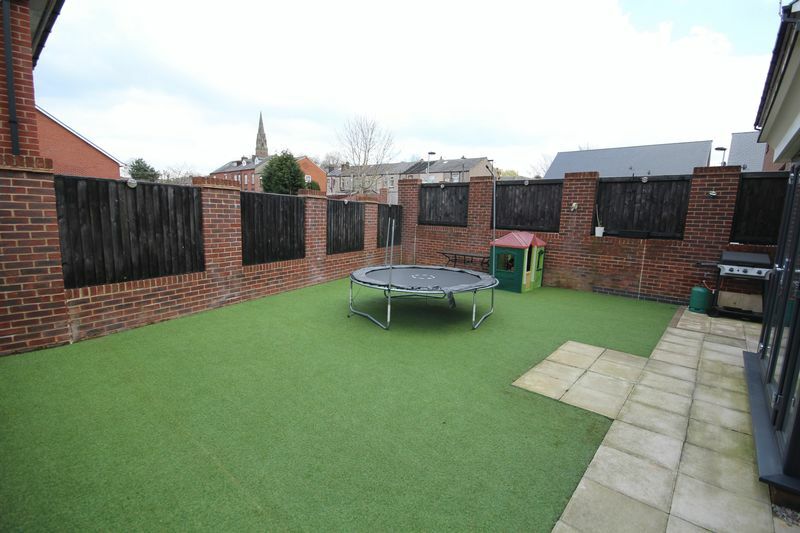 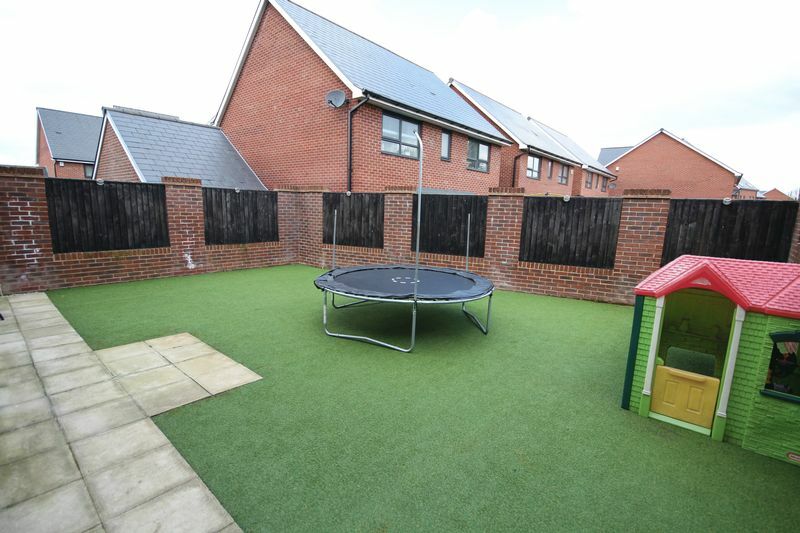 Well fenced garden to rear with artificial lawn and paved patio. 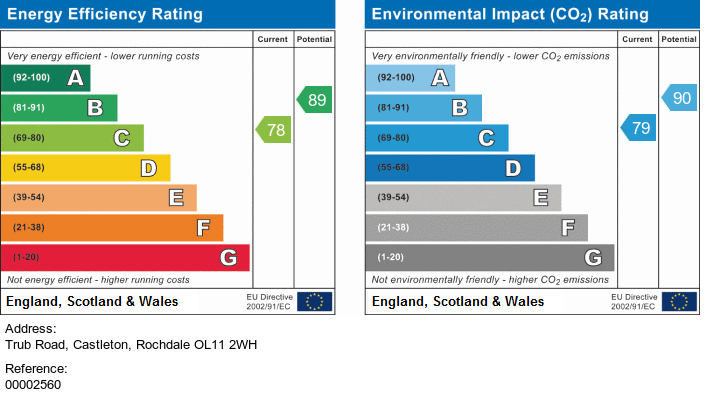 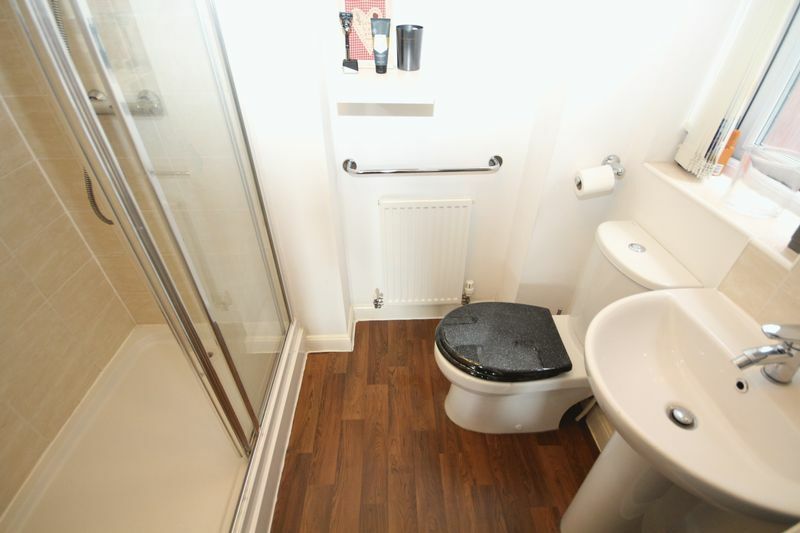 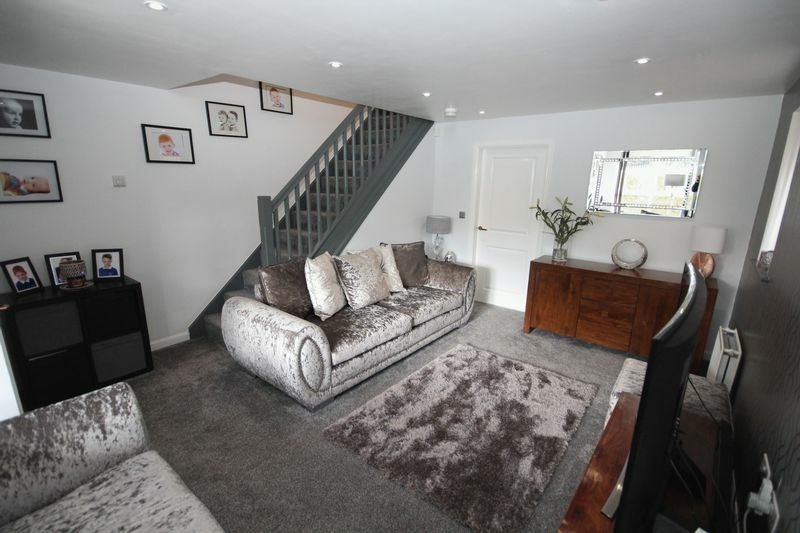 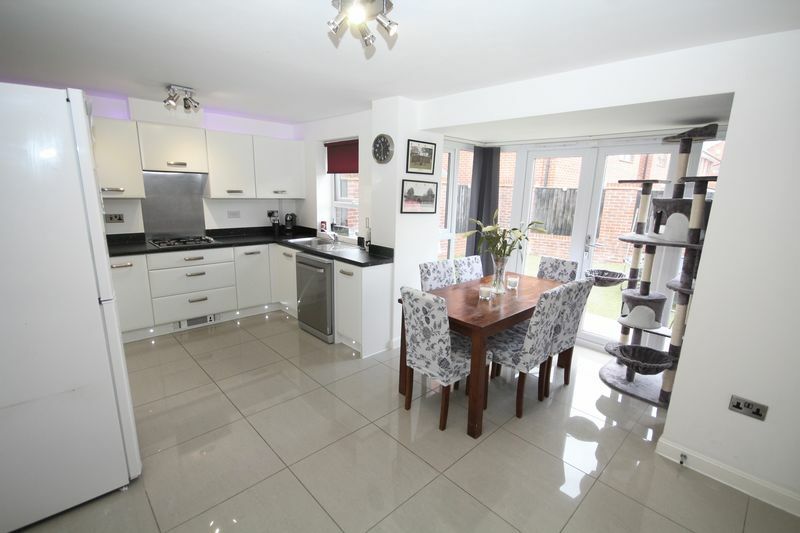 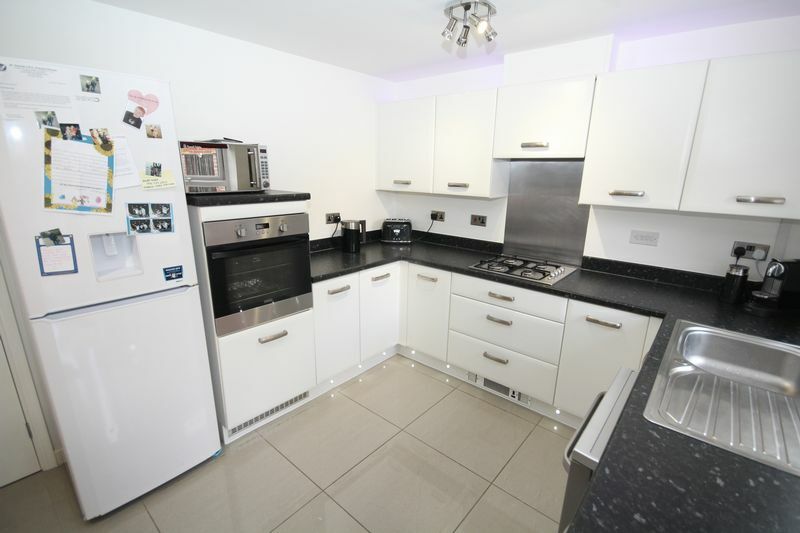 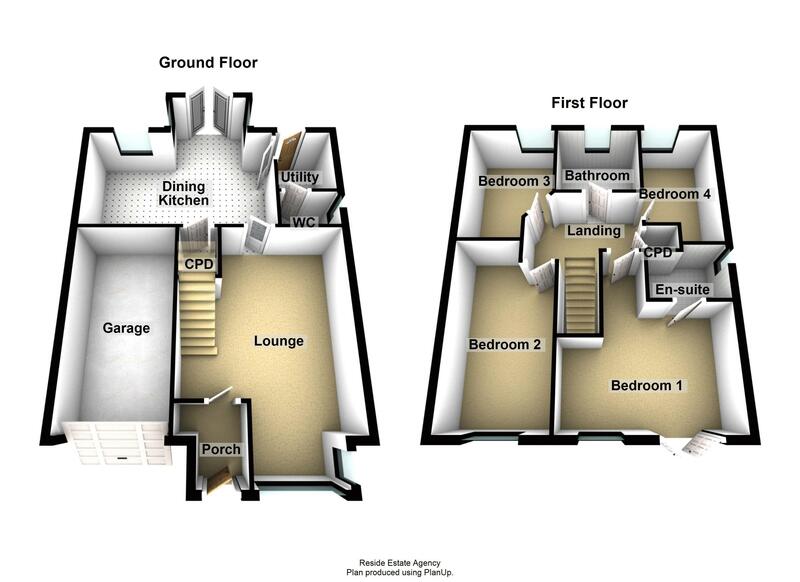 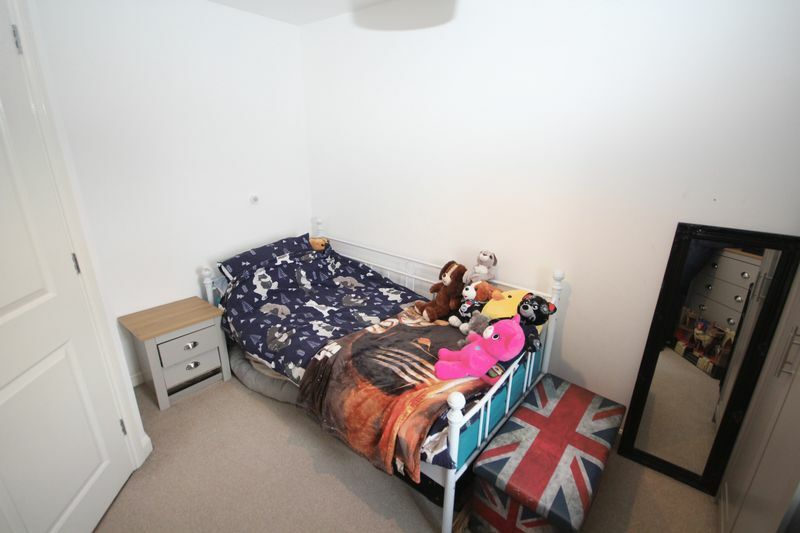 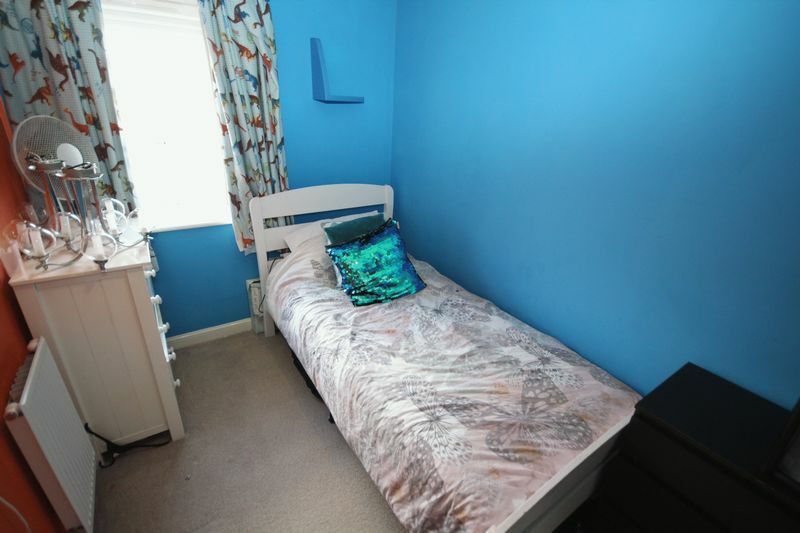 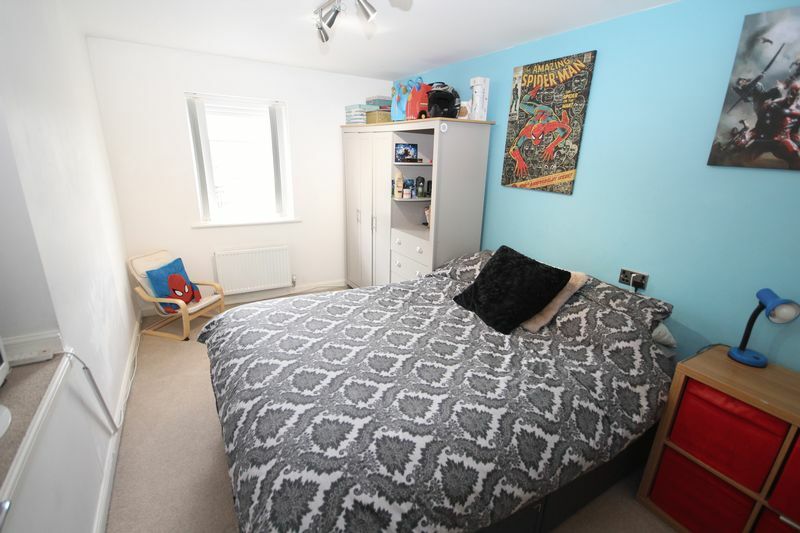 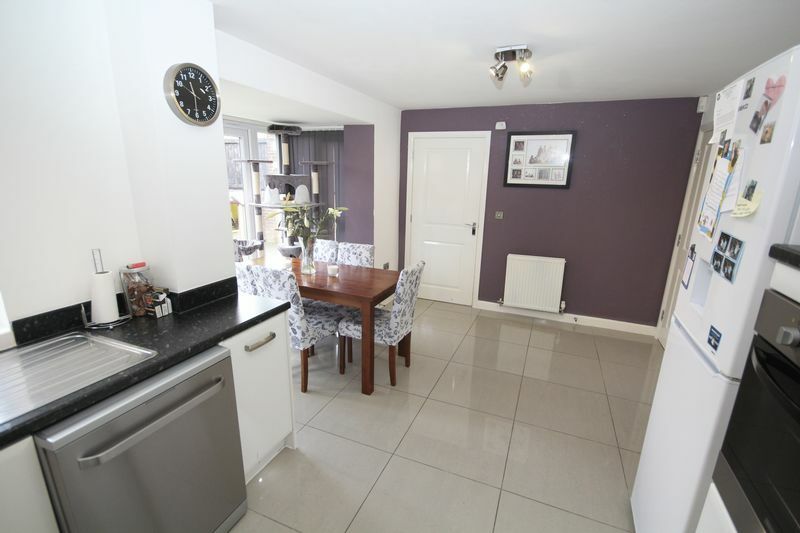 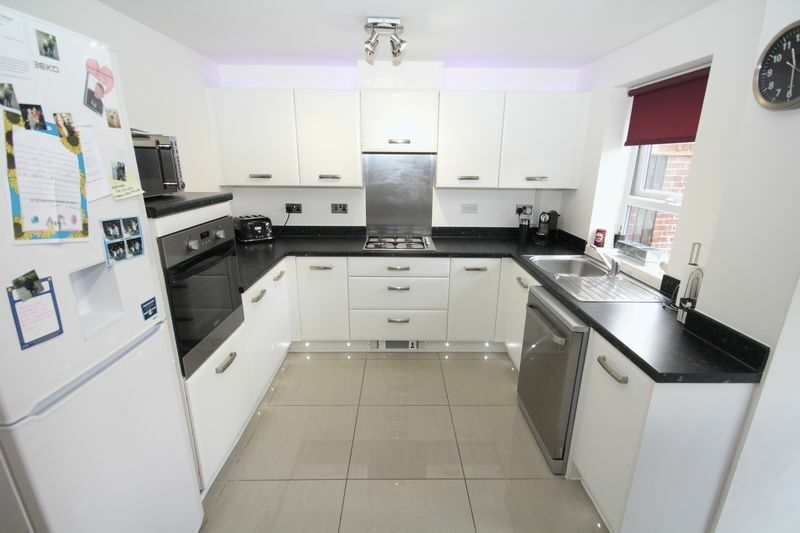 INTERNAL VIEWING OF THIS SPACIOUS AND IDEAL FAMILY HOME IS ESSENTIAL.